Getting to and from your self storage unit in Mill Creek, WA, has never been so easy with the FREE* truck rental at move-in offered by Clock Tower Self Storage - Mill Creek. We believe storage should work for you and that convenience is paramount to a positive experience. Instead of making multiple trips between your home or office and self storage unit, take advantage of our FREE* move-in truck with rental. Our facility is located just off the Bothell Everett Highway, easily accessible for residents and businesses of Mill Creek, Bothell, Everett and Lynnwood. At Clock Tower Self Storage - Mill Creek we offer ground floor units with drive-up access. We also have dollies and carts available for you to use. Oversized freight and passenger elevators ensure that even the bulkiest of items find their way into your unit. 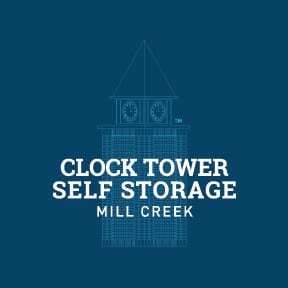 Contact Clock Tower Self Storage - Mill Creek for more information on our FREE* move-in truck rental. 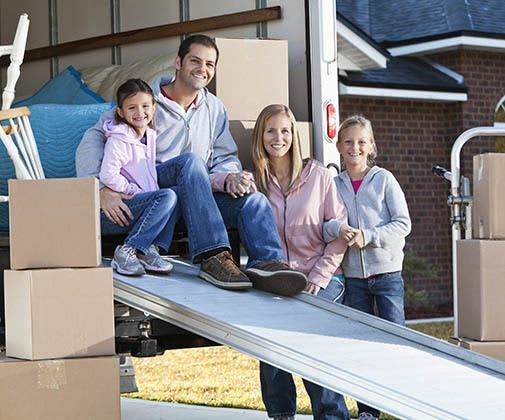 Prepare – The key to success on moving day is preparation. Be sure to purchase the following items ahead of time: Boxes, packing tape, bubble wrap, labels, permanent markers, etc. Check the Ramp – Clear the loading ramp of any debris and check for moisture. If the ramp is wet be sure to dry it off. Line the Sides of the Truck – Your longest items (i.e. mattresses, box springs, couches) should be stored along the sides of the truck to maximize space.